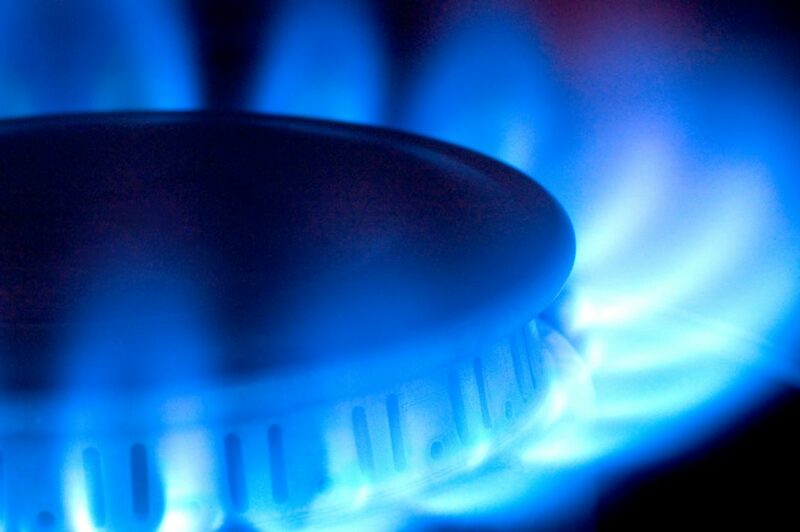 Re-selling Energy – As a landlord am I able to make a profit by re-selling electricity or gas? The maximum amount that Residential Landlords or “resellers” are permitted to charge for gas or electricity is the amount they have paid for it, plus VAT at the appropriate rate; this is termed the Maximum Resale Price or MRP. Any standing charges can be recovered by the Landlord by dividing it on a pro-rata basis according to usage between all the tenants. In other words, residential landlords cannot add additional charges to these utilities. Factsheets on the current rules for MRP can be downloaded from the links below. However, these MRP provisions do not apply to gas or electricity resold by Commercial Landlords for use in commercial premises. In these circumstances, it is likely that the cost of energy use is set as a bilateral agreement between the landlord and tenant. This agreement would should be incorporated into the lease. The issue therefore becomes a contractual matter between the contracting parties. Where a consumer establishes a breach of contractual obligations, or questions the validity of the terms and conditions of a contract, he/she is advised to seek independent legal advice. ©LandlordZONE All Rights Reserved – never rely totally on these standard answers which apply primarily to England & Wales. Before taking action or not, always do your own research and/or seek professional advice with the full facts of the case and all documents to hand.